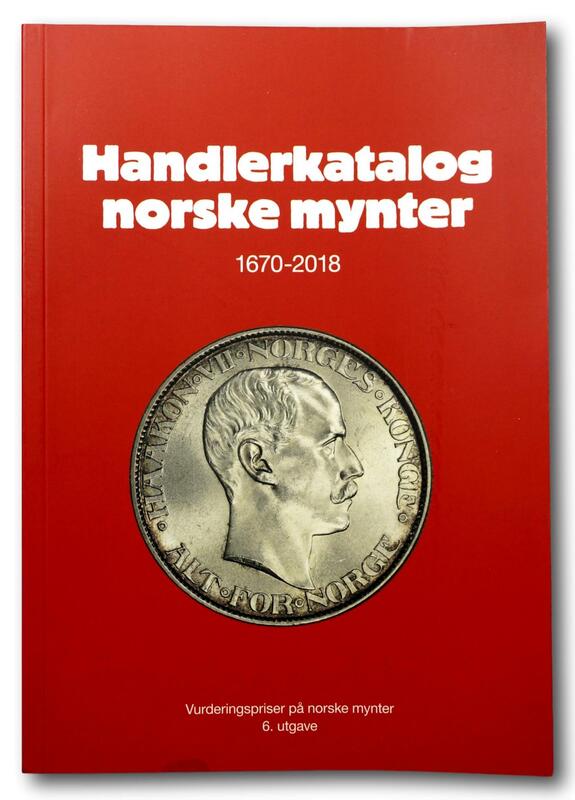 Receive your free Handlerkatalog 2018 when you shop for more than NOK 500 until Sunday 12th August 2018. This offer is valid for customers in Norway and dependent on catalogue stock levels. Only one catalogue per household!